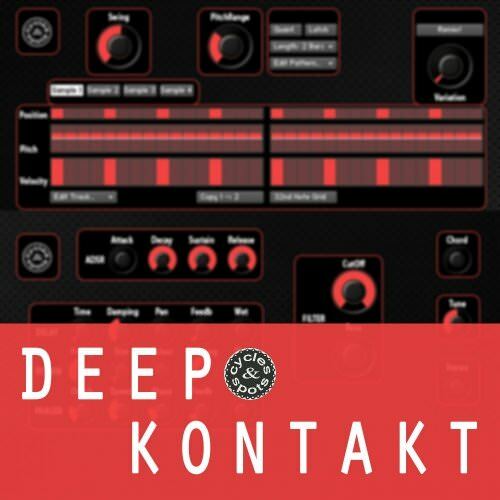 C&S developed a sequel to Deep Kontakt to produce entirely cool, raw Deep House trax. With number 2 you'll get a lot more control over the patches like creating your own sequences and shaping the sounds in numerous ways. Cycles & Spots deliver another superb instrument for Native Instruments Kontakt. It comes with 4 banks (Characteristics) of vocal phrases which you can put together as you please. 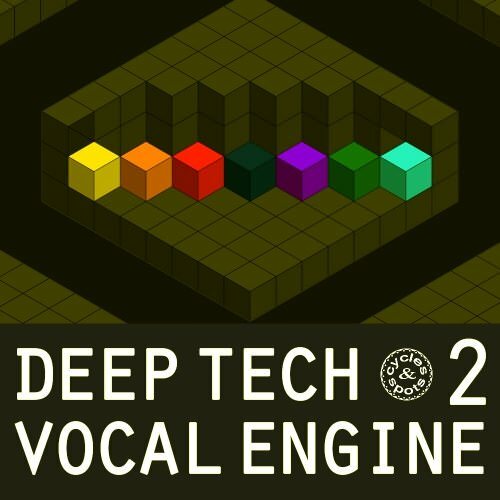 Moreover the vocals can be manipulated in sound by tuning, formant shifting and adjusting the speed and each vocal ́s starting point can be set seperately. Cycles & Spots deliver their follow up Kontakt instrument for vocals. It comes with 4 banks (Characteristics) of vocal phrases which you can put together as you please. 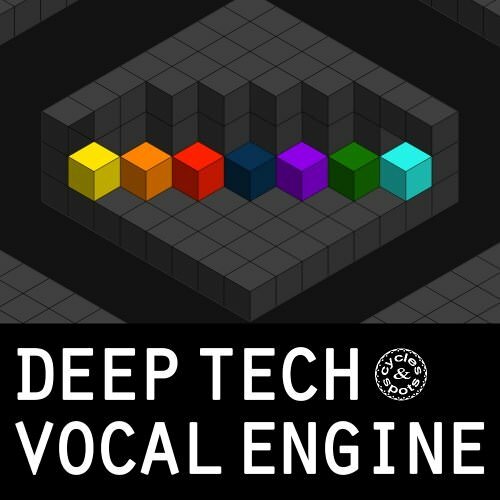 Moreover the vocals can be manipulated in sound by tuning, formant shifting and adjusting the speed and each vocal's starting point can be set seperately. 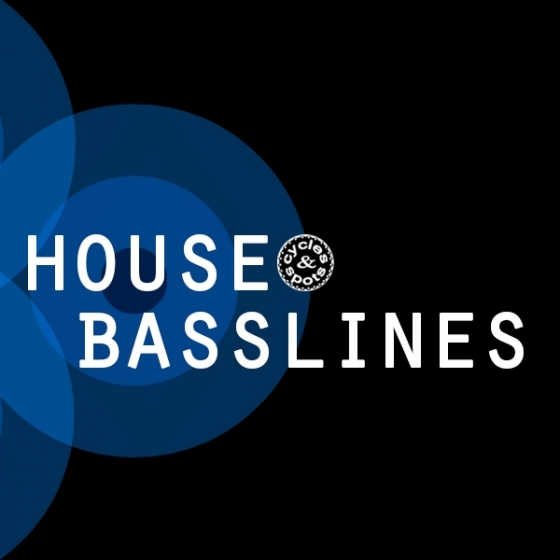 Cycles & Spots are back with a killer basslines only pack for any sub genre of House Music. Wether your production should go in the Deep direction or in the Tech / Minimal or even pumping EDM direction – here you´ll find inspiration.